SAVANNAH, Ga., May 19, 2014 — Gulfstream Aerospace Corp. today announced the new G650ER, an ultra-long-range aircraft that can travel 7,500 nautical miles/13,890 kilometers at Mach 0.85 and 6,400 nm/11,853 km at Mach 0.90. This represents an increase of up to 500 nm/926 km over the range of the G650, which entered service in 2012. A Gulfstream G650ER set two speed records during flight testing earlier this year. The aircraft flew 6,947 nm/12,866 km from Los Angeles International Airport to Tullamarine Airport in Melbourne, Australia, at an average speed of Mach 0.86. It landed with fuel well in excess of the National Business Aviation Association’s (NBAA) instrument flight rules (IFR) reserves. The flight, into head winds as high as 13 knots, took 14 hours and 58 minutes. After positioning to Hong Kong, the G650ER flew 7,494 nm/13,879 km to Teterboro, N.J., accomplishing the 14-hour and 7-minute journey at an average speed of Mach 0.865 and again landing with fuel in excess of NBAA IFR reserves. The two records are pending approval by the National Aeronautic Association and, once approved, will be forwarded to the Fédération Aéronautique International for confirmation as world records. The G650ER will share the same cabin, avionics and systems as the G650 and is undergoing Federal Aviation Administration certification. Current G650 owners and order-holders will be able to upgrade their original G650 to a G650ER beginning in the first quarter of 2015. Gulfstream Aerospace Corporation, a wholly owned subsidiary of General Dynamics (NYSE: GD), designs, develops, manufactures, markets, services and supports the world’s most technologically advanced business-jet aircraft. Gulfstream has produced more than 2,200 aircraft for customers around the world since 1958. 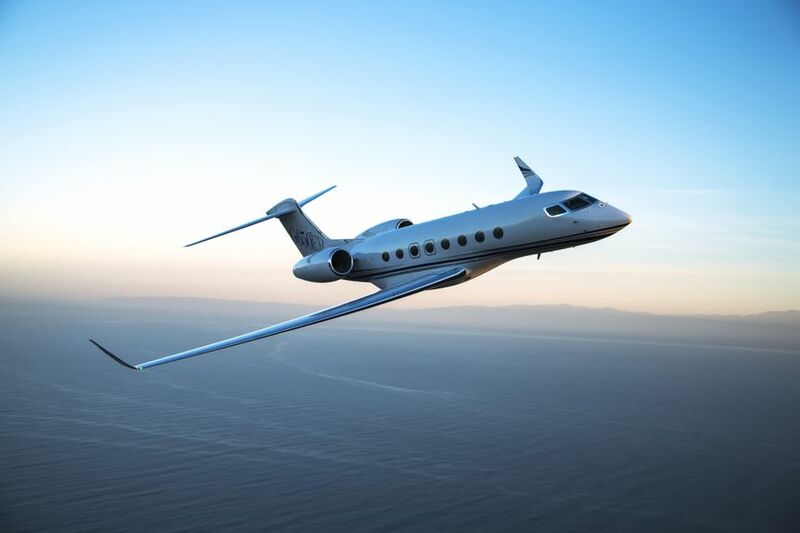 To meet the diverse transportation needs of the future, Gulfstream offers a comprehensive fleet of aircraft, comprising the Gulfstream G150TM; the Gulfstream G280TM; the Gulfstream G450TM; the Gulfstream G550TM; the Gulfstream G650TM; and the Gulfstream G650ERTM. Gulfstream also offers aircraft ownership services via Gulfstream Pre-Owned Aircraft SalesTM. The company employs more than 14,000 people at 12 major locations. 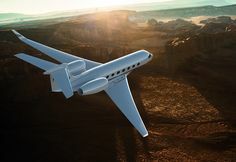 We invite you to visit our website for more information and photos of Gulfstream aircraft at www.gulfstream.com.